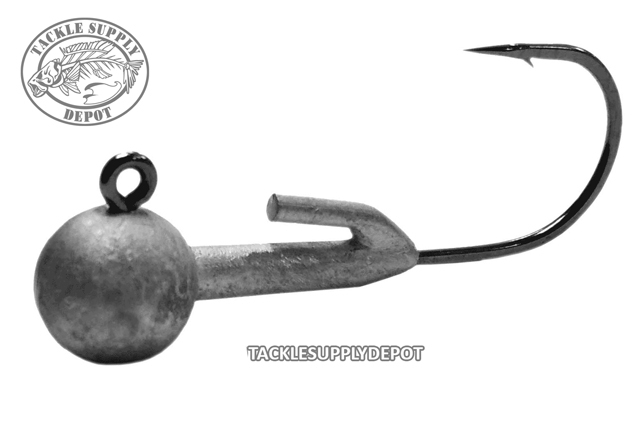 The Owner Round Head with Lockdown is a jig head designed with the ultimate keeper to absolutely keep bait heads locked in place. Great when fishing areas with heavy cover, grass, and debris. Perfect for swimbaits, jerk baits, and flukes. Features include Super Needle Point and black chrome finish.